Availability: Daytimes, evenings and weekends. Please give alternative days / times when booking and for childrens parties note often gets booked up weekends 3 months ahead. Hire Costs: Currently £10 an hour as a guide. More expensive Saturday nights. There have been 0 reviews of Poverest Coronation Hall. If you would like to send Poverest Coronation Hall a booking enquiry, please fill in the form below and click 'send'. Perhaps some of the following halls within 5 miles of Poverest Coronation Hall would also be of interest? 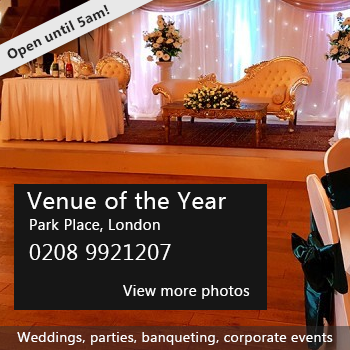 We currently feature 4,699 halls for hire!